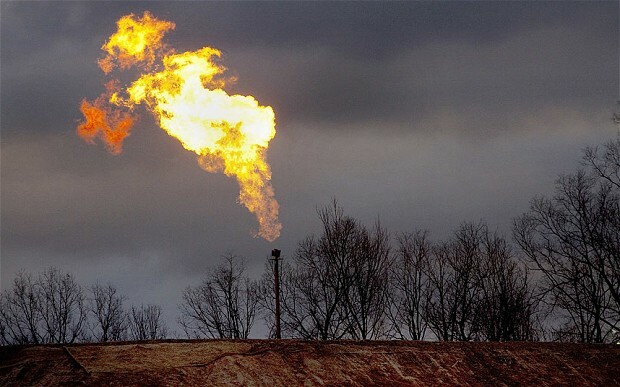 Lord Smith, the chairman of the Environment Agency last night said that the controversial method of extracting shale gas should be given the go ahead. Fracking, or the hydraulic fracturing of shale rock has generated notoriety for its environmental impact; as it is believed to cause earthquakes and pollute ground water. The process involves blasting water, sand and chemicals into a shale bed at high pressure to release the natural gas contained in the rock. Even though fracking has already been banned in some countries Lord Smith believes with careful regulation it could be part of the solution for creating cheaper energy in the UK, although he added development was still needed in carbon capture technology for shale gas to become a truly viable option. Anti fracking campaigners think Lord Smith is ignoring the facts and that his endorsement will dangerously lead to wide spread use of this questionable process of energy production in the UK. Lord Smith made his comments on shale gas in a broad speech on the green economy at the Royal Society of Arts, where he also highlighted the need to fast-track carbon neutral technologies, adding that the UK could lead the way in wave and tidal technology. ← Cuts in solar panel subsidies embarrass government at last week’s Clean Energy Ministerial.